"Bushwick Street Art Tour. Loved my experience with Leanne! It was an awesome tour and I got to meet Fred, who was the most wonderful man. 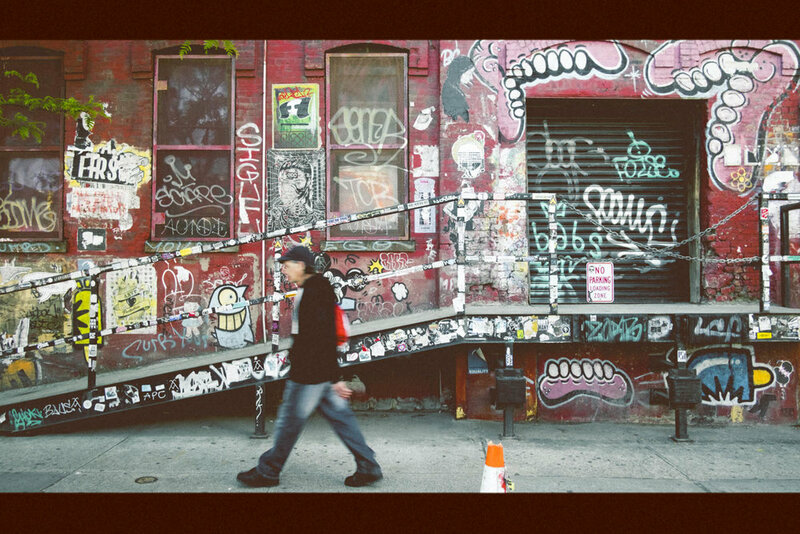 We took a tour around Bushwick, got some great shots, stopped for coffee! This is a must, if you're in New York and want to see a different side of the city!" - Muna, San Antonio, Texas.